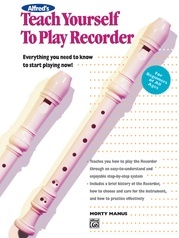 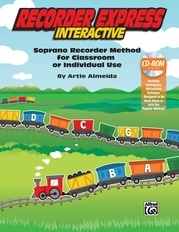 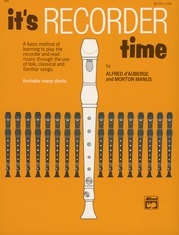 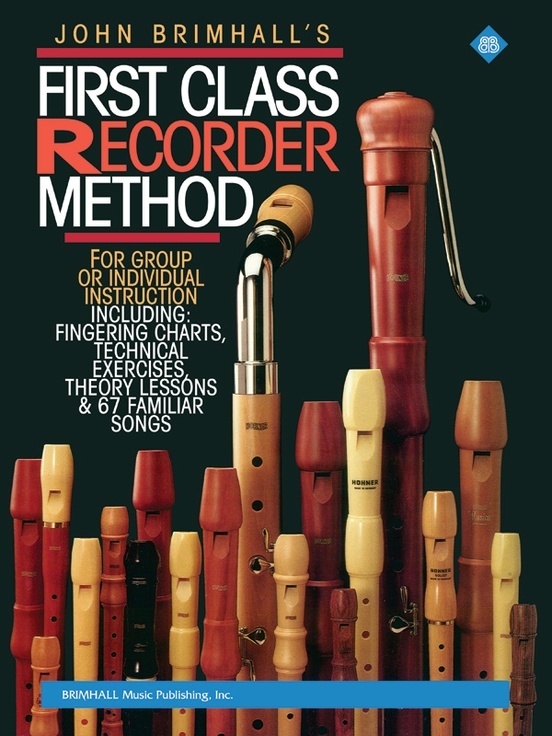 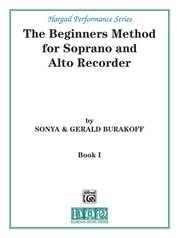 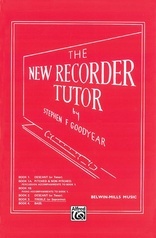 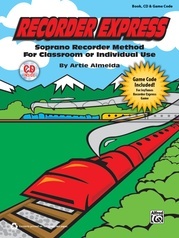 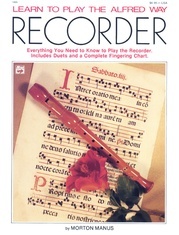 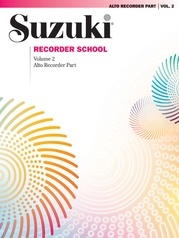 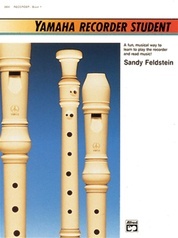 A gradual approach to learning to play the recorder, to reading music and to understanding basic music theory. 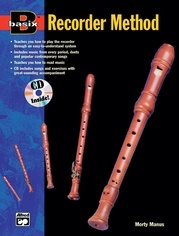 As ability increases, new material is added. 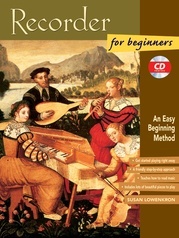 There are 67 familiar popular, classical and folk songs to play and enjoy. 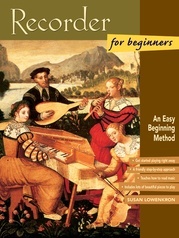 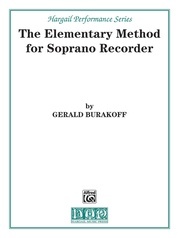 Includes chord symbols for accompaniment instruments -- piano, guitar or autoharp. 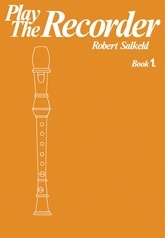 Series: Brimhall Music Publishing, Inc.